The 143rd Preakness is in the books and Justify won the race in the mud and fog. While his team looks ahead to the Belmont Stakes, we're looking at the future of Preakness and whether it will continue to stay at the Pimlico. We know Preakness will be held at Pimlico next year, but after that its future at the historic racecourse is unclear. There have been talks for years about moving Preakness to Laurel Park. Both race courses are owned and operated by the Stronach Group, and they say Pimlico needs major and expensive upgrades. But the Stronach Group would also have to invest in Laurel to make it more suitable to host the second jewel of the Triple Crown. 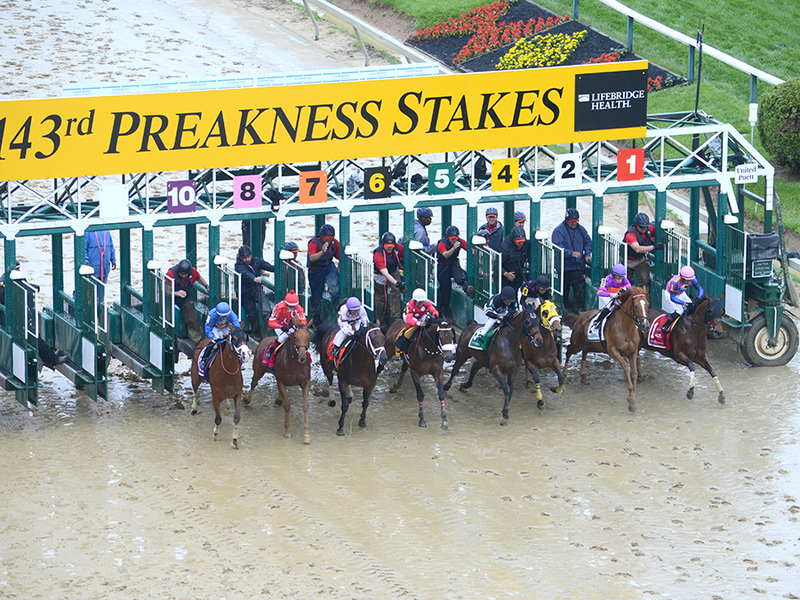 The location of Preakness could also be determined by an on-going study being done by the Maryland Stadium Authority. They say close to 135,000 people came out for Preakness on Saturday, which is slightly down from last year. Look for Justify to compete in the final leg of the triple crown in Belmont, New York on June 9.